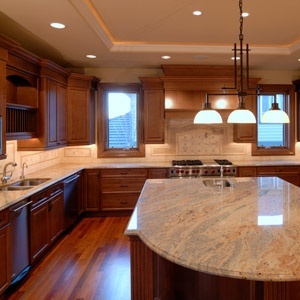 J&J Home Improvements is a local construction firm in Rockford, Illinois. Ours is the family team that will work from the ground up to transform your surroundings. Local brothers Jason and John handle every job personally and rarely use outside contractors unless the scope of the job absolutely demands them to do so. With over 20 years of experience in the construction industry, the two brothers have gained the knowledge and contacts to handle any job, large or small, with the attention to detail and professionalism it deserves. Call J&J today for a free estimate on your next home improvement project!